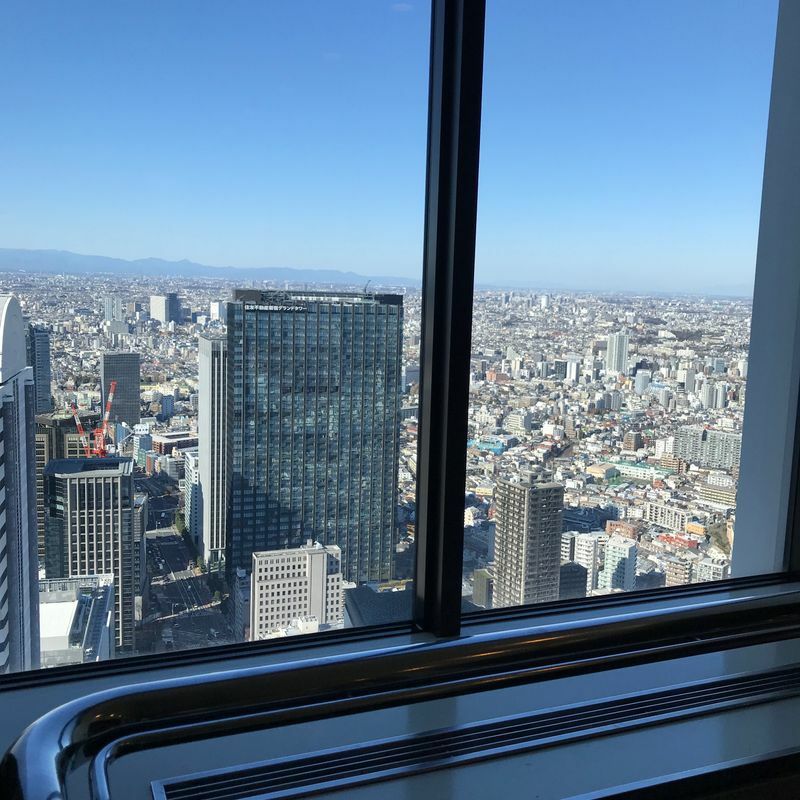 If you're looking for a great view of the city in Shinjuku, most people think to go to the Tokyo Metropolitan building. However, the lines for the observatory deck can get out of hand at times. I've seen upwards of twenty-minute waits. Plus, it's always crowded! You're never able to enjoy a peaceful view at your own pace. 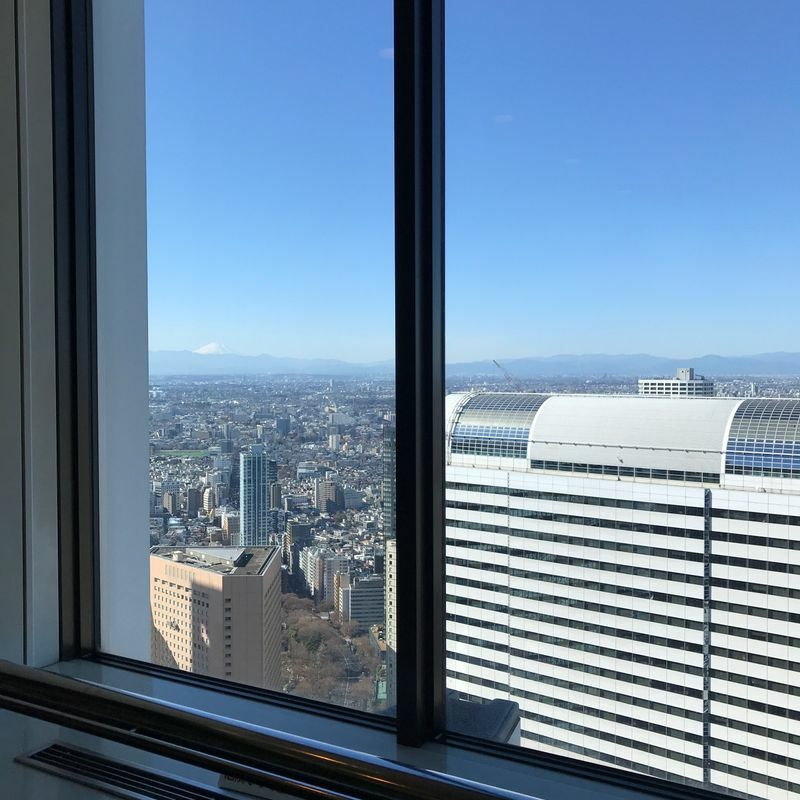 If you're fine with not being quite so high up, but still experiencing a great view, the Nomura building a few blocks away offers a beautiful view of the sprawling city, with far fewer people. I went on a Saturday morning and had the entire view to myself. Don't get me wrong. It's still very high up. 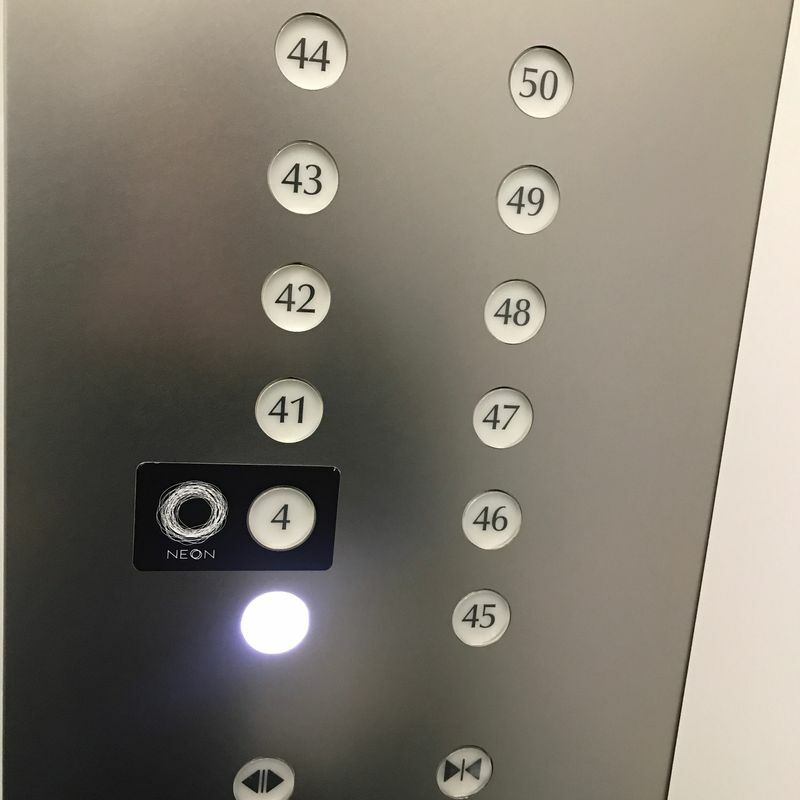 They have dedicated elevators heading up, and my ears popped at the rapid ascent. 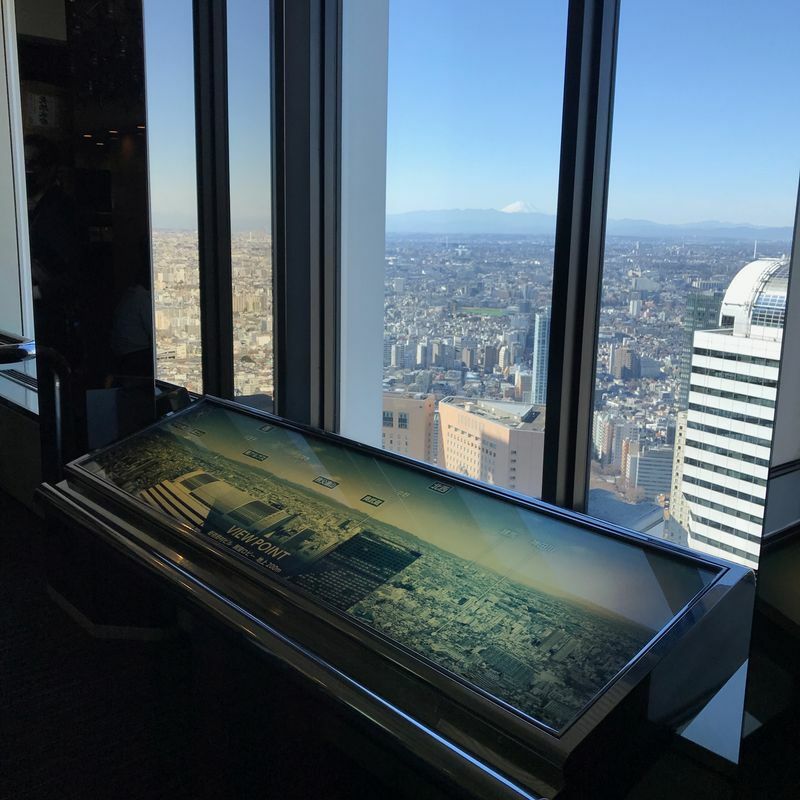 The observation deck is near a bunch of restaurants, but it's easy to find. There is a tiny map (but only in Japanese) that shows what some of the major landmarks are. On a clear day, like the day I had visited, you could see Fuji and the Minami Alps. I think this is my new favorite secret spot!